Musketeer is a consultancy firm that joins Legal, Directive, and Executive Experiences to help companies in their process to enter and grow in Mexico. We are also familiar with the legal aspects for doing business in the country. Besides, Business Improving has been one of the most frecuent activities in our professional careers. 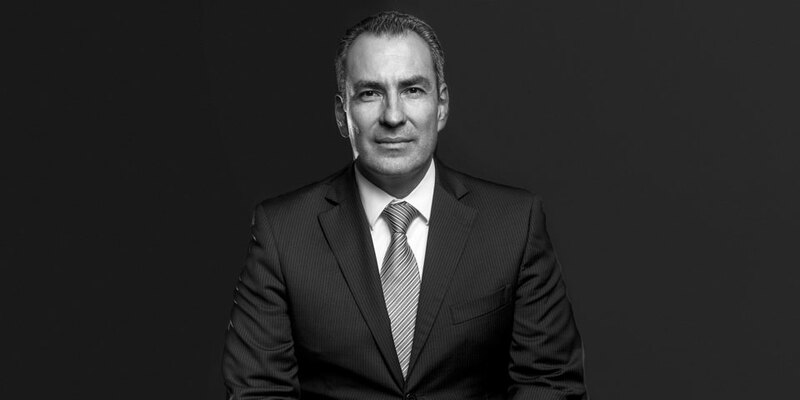 Enrique is an experienced executive on Business Acceleration and Business Improvement. His professional experience includes both occupying Directive and Consultancy positions. 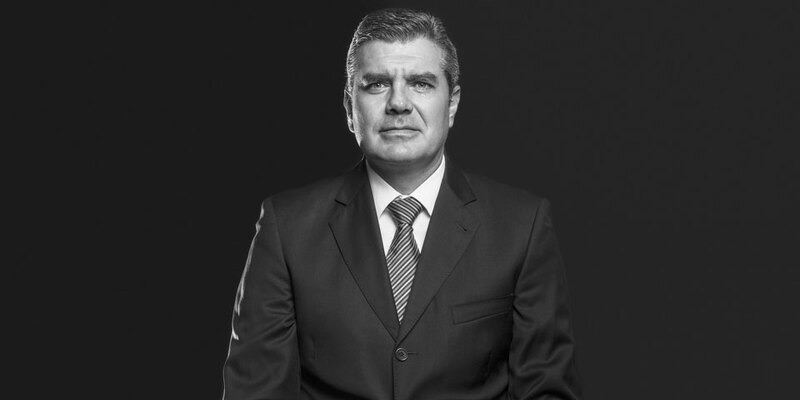 As an executive, in the Pharmaceutical industry, he has lead 7 business units at Laboratorios Pisa, the largest medicine manufacturer in Mexico. At that position, he has been responsible for the 40% of the group revenues, leading the 32% of human resources. Companies like DIMESA, SAFE and SANEFRO, among others, were part of his successful activities. Between 2004 and 2011, Enrique helped companies in their business acceleration process. Several industries were known: building materials, hospitality, hardware and paintings manufacturing and distribution, higher education, research, home and office furniture, shoes and textiles. Ricardo is a Law Attorney. Even when he is specialized on Corporate, Notarial and Real Estate, he has worked as General Manager, HIR is an example, a house promoter and builder. Because of this labor in Contractual, Notarial and House Promoting, Ricardo has stablished relationships with government entities like Infonavit, Court Rooms, House Promoting Funds and Banks. Since 2006, his law practice has included the formulation of strategies and structures in areas like Finance and Investments, Taxes Administration, Contractual and Corporate Governance, helping companies to achieve their goals.